This article is 527 days old. 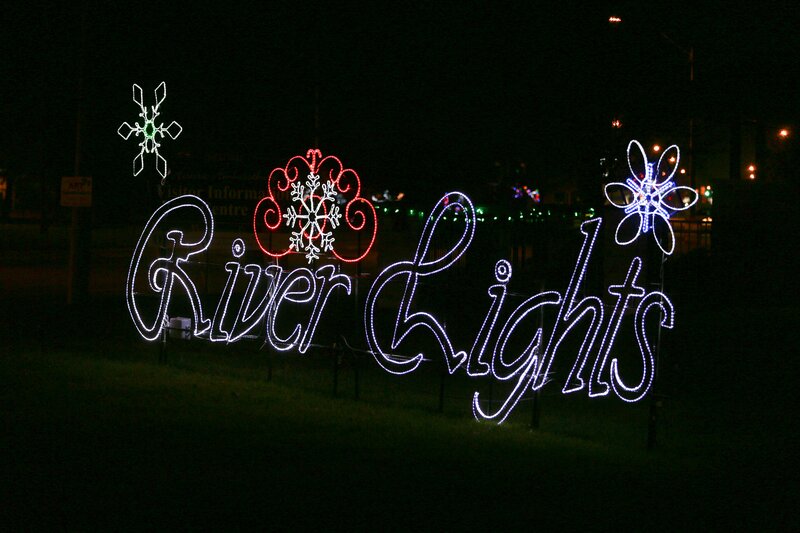 Amherstburg’s annual Christmas light celebration, River Lights kicks off this Saturday. It begins at 5pm with the Super Santa 5K Run/Walk. The tree lighting takes place at 6pm in Navy Yard Park with fireworks ending the evening. The displays take you through two parks in the historic downtown area of Amherstburg. They are lit nightly, from 5:30pm to 9:30pm. There are also several events planned on weekends for added family Christmas fun.